Google’s Authorship program was touted as the tool to identify work from quality content creators. Built to use authors’ Google Plus profiles as unique identifiers and using simple markup language to distinguish their content across the Web, Authorship looked like a valuable way for authors to improve their search results. Real estate agents, in particular, could benefit from creating an identity online that carried significant SEO weight no matter where they were posting their work. Then, it died. 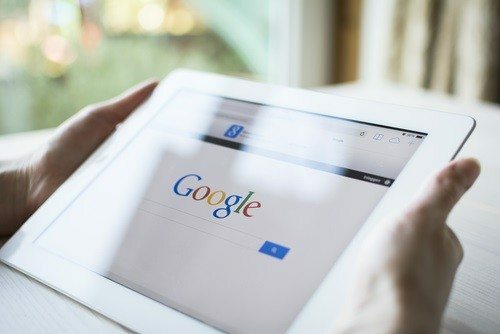 Google announced recently that it would no longer display any Authorship photos or bylines in search results, and would not track the rel=”author” markup language any further. The most influential social media personalities were not using it — less than one-third had adopted the Authorship markup language, making it unreliable. Google’s users weren’t getting better search results. Click-through rates for verified authors were no higher than regular search results, even with rich image and byline snippets for the authors. Real estate agents put the markup language on every single listing of their MLS-based website as if they were the “author” (OK, not an official reason, but it’s just another way the tool was abused). Google’s intention has always been to identify reputable, trustworthy content creators. The company got its first patent for Agent Rank (which spawned the eventual SEO concept of “Author Rank”) in 2007. Authorship was just one foray into creating a tool to apply Author Rank to search results. It didn’t work, so it’s gone. The desire for Author Rank is not. Much of the concern for those who had been using Authorship extensively is in the loss of rich snippets in search results. Getting a photo and byline next to a search result was supposed to increase click-through rates (though it didn’t in the end). Really, this was just advertising, though — adding a bright shiny star next to your ad in the phone book. It didn’t necessarily improve your ranking, just your visual format. The bigger fish is the promotion of content to a higher ranking position. If Google could identify an article by its author, and actually move it up 10 spaces in the results because of the creator’s Author Rank, the trusted content provider would find significantly greater benefits of being a verified author. Moving up an entire page of search results would be a huge reward for creating quality content. Google wants to do this — it just hasn’t created a stable-enough tool yet to do it reliably. The takeaway from Authorship’s demise should still be that using Google’s base tools to identify yourself and your work will have benefits. Google Plus users will still see their results show up with photo/byline identifiers when they are logged in and people in their circles have created the content. While that could change, for now it’s a signal that related users may value those search results more than unrelated, and there may be some promotion in the future. Most importantly, from my perspective, authors can continue to identify the locations where they produce content on their Google Plus profiles. 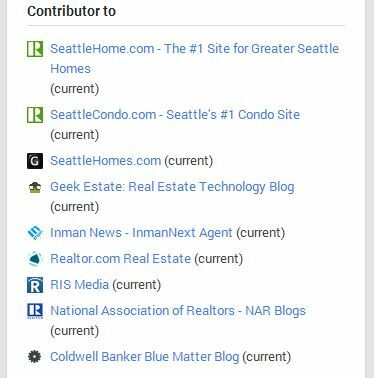 The “Contributor to” section of the profile allows an author to identify multiple locations online where they write, blog, contribute, etc. By providing this information, a Google Plus user is generating a verified Author Rank profile within the Google ecosystem. Improved search rankings for Google Plus authors? The big question in the SEO community is whether ranked authors will eventually have their search results promoted to higher positions than unranked authors. It seems inevitable that a company that has been attempting to validate the quality of content contributors for many years will end up boosting the results for those it trusts. That’s the underlying principle of quality search results for every reputable search engine. For Google Plus users, it seems prudent to update your profile with the network of sites you provide content to. Regularly update your circles to include those you know personally and professionally. Some might see this as an opportunity to add masses of people to their circles and hope for reciprocation, but remember that Google isn’t stupid. As most good SEOs know, if you’re trying to do something sneaky, you’re probably going to pay for it later. In the end, we’re left with the usual cliches. Create quality content. Promote it. Connect and engage with good people. Just make sure Google can see you doing it. You can’t generate a quality Author Rank without actually authoring some good material, so start writing. If Google knows who you are, and you’re doing it right, eventually you’ll be rewarded.